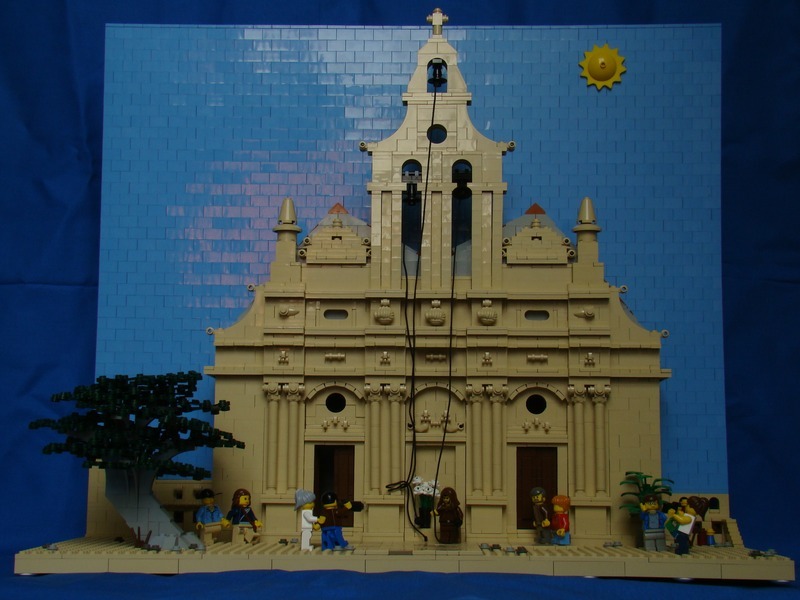 Brick Town Talk: Cretan monastery Arkadi - LEGO Town, Architecture, Building Tips, Inspiration Ideas, and more! Cretan monastery Arkadi - by McBricker. 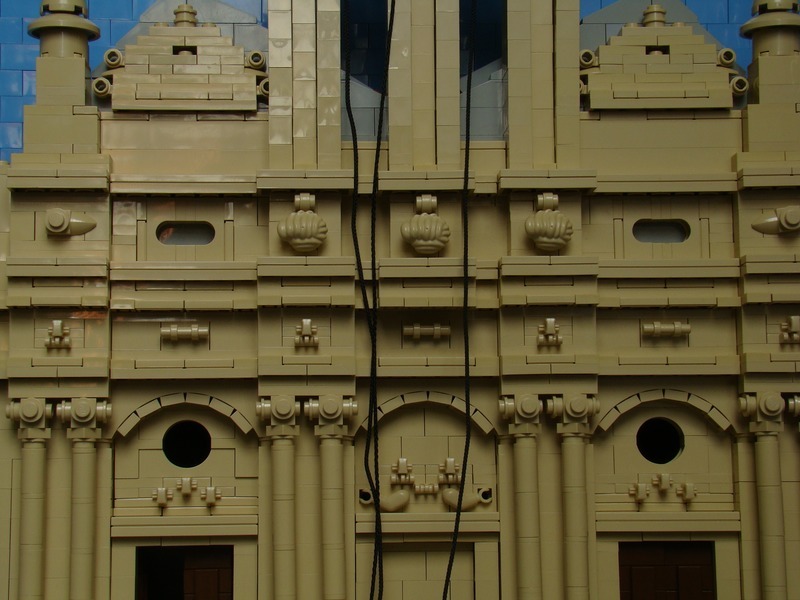 This MOC is obviously not CC Style, however, I have listed it because of the details above the doors and arches, and the way that round and eliptical windows have been achieved.